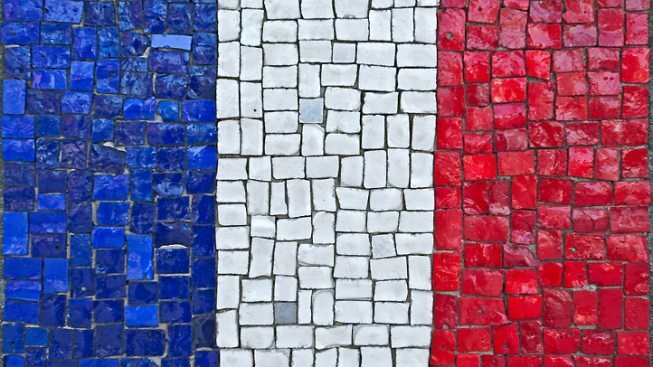 Although our own Independence Day has passed, France has its own coming up: July 14, or Bastille Day. In 1789, citizens of France stormed the Bastille prison fortress, freeing political prisoners and symbolizing the rebellion against the unpopular monarchy. Here in D.C., the French-American population (and friends) will celebrate the day with a number of events. French guitarist Staphane Wrembel will performing at the Atlas Performing Arts Center (1333 H St. N.E.). Apparently he has the musical power to "transport you to the cafes of Paris and hillsides of Provence." If you have a thing for nights packed with classic French jazz (who doesn't? ), you might want to hurry and buy your tickets here. The Embassy of France (4101 Reservoir Road N.W.) will hold a night of food, music and dance, plus a silent auction offering art, restaurant and hotel vouchers, and more. Chefs will serve up their delicious culinary works via buffet. Tickets and more information on the event can be found by visiting the site here. To get a list of all Bastille Day events (seriously, there are loads) visit BonjourDC.org.